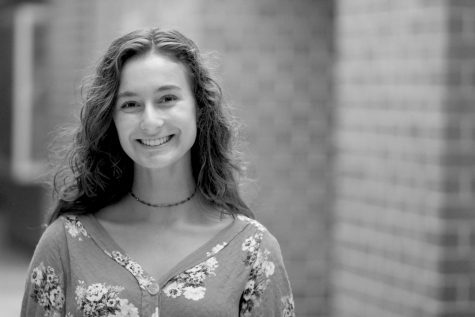 Katie is a junior and this is her second year writing for the CATalyst Newspaper and broadcasting for the MWHS Wildcat News. She enjoys writing opinion and hard news stories along with photography. Katie is involved in National Honors Society, Key Club, Cross Country, Track and obviously, Journalism.